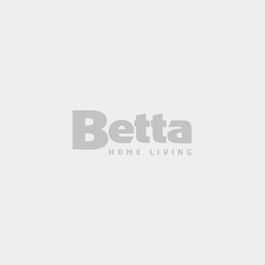 Dishwashers | Kitchen & Cooking | Betta Home Living! Rent from $31.00 a week! Rent from $32.50 a week! Rent from $42.85 a week! Rent from $10.35 a week! Rent from $11.80 a week! Rent from $7.35 a week! Rent from $9.60 a week! Leave the washing up to a quality dishwasher and spend more time enjoying life. Many of the dishwashers in this section have been designed to sense the size of loads and adjust water use accordingly. Depending on your space, you may prefer a free standing dishwasher, or for a more integrated look, a built-in dishwasher. For anyone short on space or in an apartment, a dish drawer dishwasher is compact but doesn't compromise on cleaning.